Namaqua is a wine from South Africa which is produced in the Matzikana region. It is made from varietal to showcase a fruity and fresh floral flavour. Its made from a grape that is perfect for creating the affordable quality that our everyday wine provides. This blend is delightfully sweet with beautiful flavors of fresh red fruits. It contains around 13% alcohol. This wine does not disappoint and can be used to have a good time with friends. Namaqua red wine comes in 750ml which cost around ksh 1,200 to 1,500, 2 liters @ around Ksh 2,200 and 5l at around ksh 3,300. Other wines in this family include Namaqua vintage, Namaqua white dry red cast, Namaqua dry red cast, Nam aqua red sweet cask. 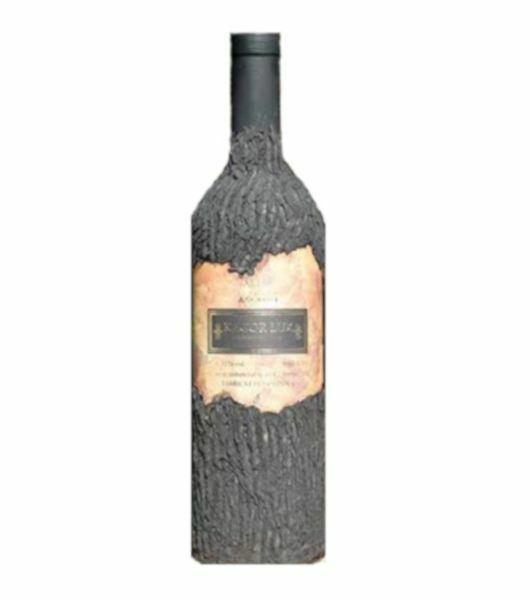 This wine is ideal for drinking after distillation but can be aged up to a few years. Once you have opened, you should consume it within a period of 6months. Namaqua Red Wine is soft, dry and velvety smooth. 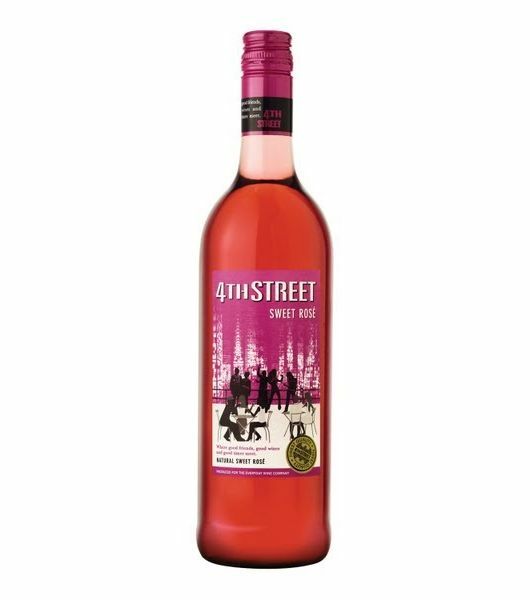 It’s easy to drink and has an abundance of berry fruits flavour. You can drink in abundance without fear of getting intoxicated since the alcohol content is low. 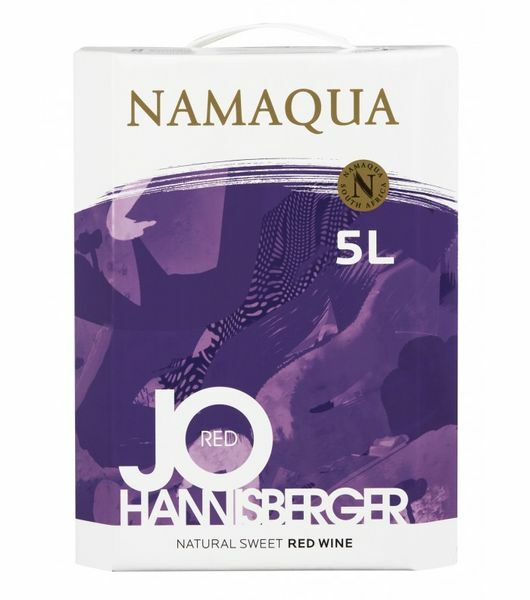 Namaqua red wine has the best packaging, it favours people of all ages, the price is fair and it’s of high quality. It’s a very delicious wine on Its own. 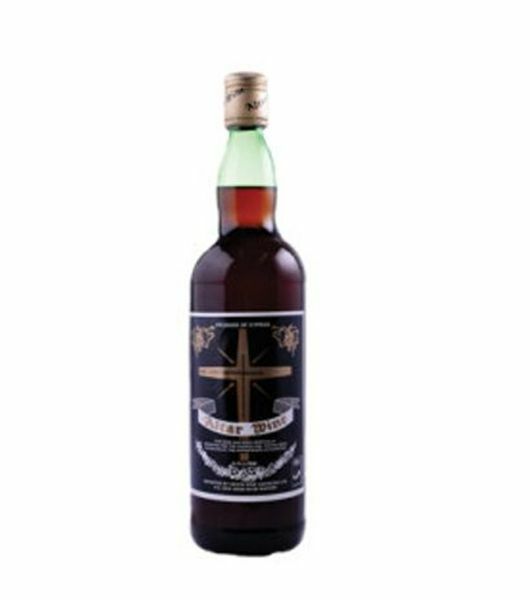 This product is currently in stock and you can order online from our online liquor stores. 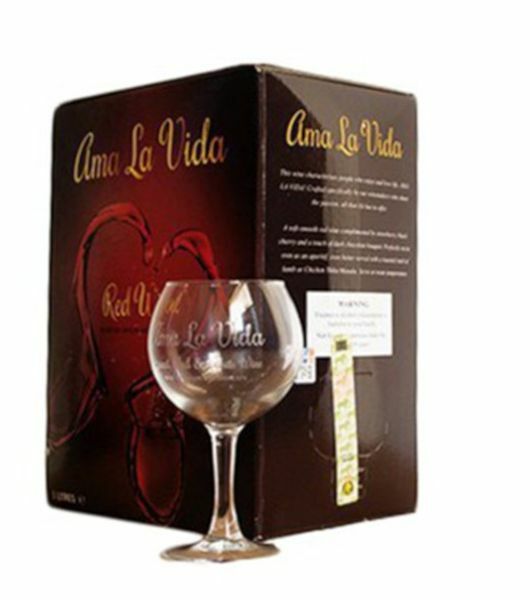 It’s offered both in wholesale and retail prices hence you can order Namaqua Red Wine for parties plus other occasions.